Notoriety and cash in the bank are still possible regardless of being time pressured, lacking confidence or losing motivation to complete that novel. What’s that on your bookshelf? I’m not talking about your Stephen King collectionÖnext to that. The messy bunch of papers, secured with an elastic band, covered in dust. I’m talking about your half-written book. It seemed like a good idea at the time. Little Johnny had just started ‘grown up’ school, your husband was away for weeks at a time working on his new construction project, and the renovations on your condo were finally finished. At last you had the opportunity to sit down and put pen to paper. 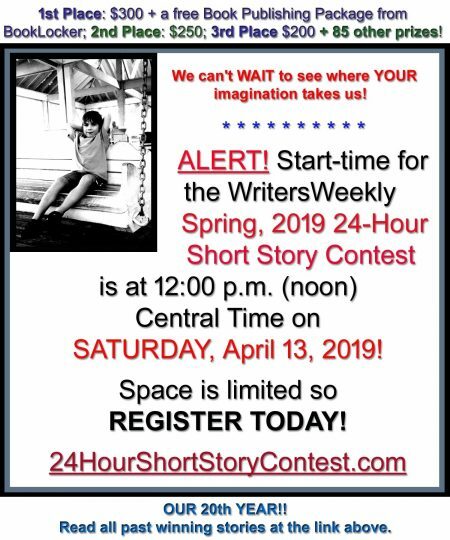 A chance to show the world what talent you possessed as a writer. But what happened? Johnny got shingles and had to stay home, your husband’s project was stalled by council red tape and an electrical fault burned down the back section of the porch. So your personal aspirations had to be put aside for the time being. And how long ago was that? Still want to get your hopes and dreams published? Ever heard of a ghostwriter? Firstly we need to define the term. A ghostwriter, or ghost, writes books, blogs, articles, news stories, instruction manuals or just about anything else you can think of. Why do people use ghosts? Because they are either too busy or unmotivated, lack experience in writing or just don’t have the confidence and know how to put the project together themselves. Many professionals wish to write a book to educate, boost credibility or attract clientele but their expertise in cardiovascular surgery or divorce law for example does not necessarily give them the skills to write a saleable manuscript themselves. Ghostwriting is a long-standing practice in the publishing industry. But here’s the catch…as opposed to co-authoring, the ghost does not get any credit for the book or piece. The person who has commissioned the work is considered the author. So what does that mean to you as a writer? 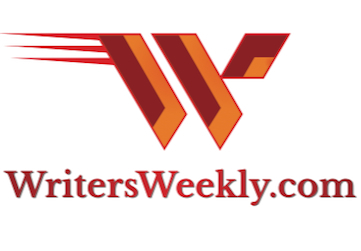 If you are considering a career as a ghostwriter you will find a book on Writersweekly.com, So You Wanna Be a Ghostwriter, which will give you the ins and outs of that career move. This article is about how to use ghostwriters to further your career and or bank balance. Remember, you commission the work, you take the credit as the author. As the client, you are responsible for providing the technical information, some amount of research and facts, and the direction you wish the book to take. You have regular meetings with the ghost to make sure he or she is writing according to your wishes. For example, you may schedule your first check meeting after the 2,000-word introduction has been written. You can then approve, correct or redirect the ghostwriter as the case may be. A professional ghostwriter will not push his or her agenda on the direction the book takes, although their experience and advice can be invaluable. But, at the end of the day, you have the final say. The process of collaboration will depend on timeframe, mutual prior experience, size and type of project. For example, you may already have your book mapped out into chapters. Perhaps you’ve written a rough introduction and bio for your memoirs. A ghost can edit your almost completed manuscript to clean it up for publication. Agree at the start how much time, effort and writing skill you have to offer to the project. Interview a few potential ghostwriters. Just like a good interior decorator or therapist, it takes time to find someone comfortable to work with. Fees can range from five to fifty thousand dollars or more depending on the experience of the ghostwriter and the work involved in the project. 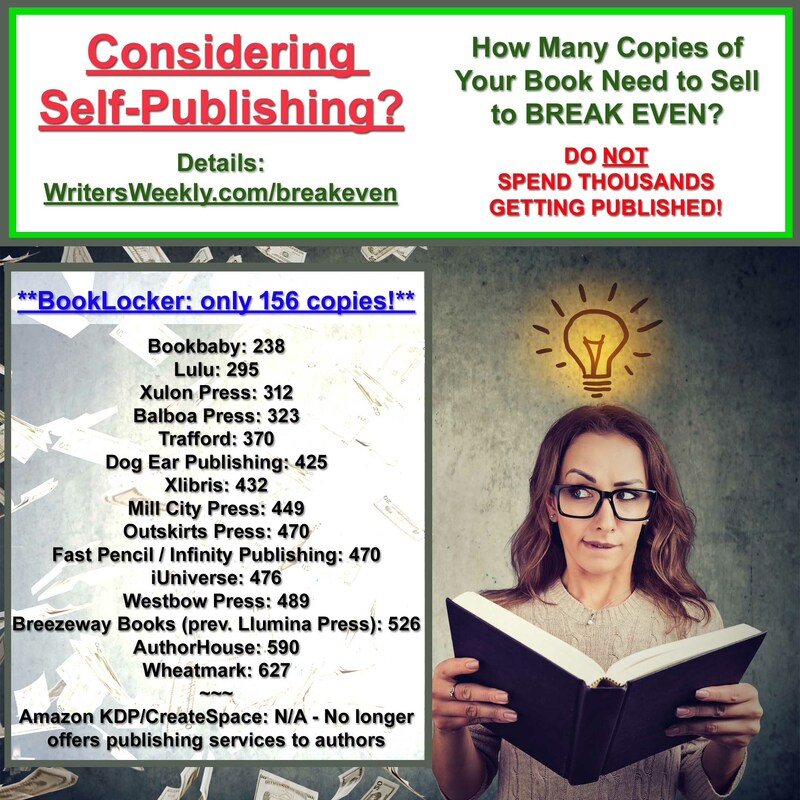 If you are on a tighter budget you may be able to come to an agreement with the ghostwriter to work for a reduced price plus a percentage of royalties. Remember that cheaper is not necessarily better. Unfortunately, this industry is flooded with scammers and unethical people. Before you pay any monies, you are well advised to sign a written agreement. This should cover the scope of work by all parties, timeframes for check dates and deadlines, conflicts of interest, if any, a no-plagiarism clause, payment plan, copyright provisions, indemnity clauses, termination provisions for both parties and a confidentiality clause. Make sure to ask for examples of the ghostwriters’ work and referrals from previous clients. Due to confidentiality agreements the ghost may not be able to provide you with specific projects he or she has worked on previously but should still be able to provide you with books/articles/reports or projects they have written or co-authored themselves. Make sure that these examples are related to your project. It can be a large financial investment and replete with headaches if you don’t do your research and choose wisely. But the payoffs in terms of credibility, time saving, professionalism, earnings and satisfaction can be enormous. Let’s also remember that a small percentage of books written are ever published. This is largely due to poor writing and organizational skills of the authors. A professional ghostwriter can collect your ideas and put them together in a marketable form which will be far more likely to get picked up by a publisher and, therefore, pay you earnings in the form of royalties. Professional ghostwriters have websites, and can easily be found using your favorite search engine. 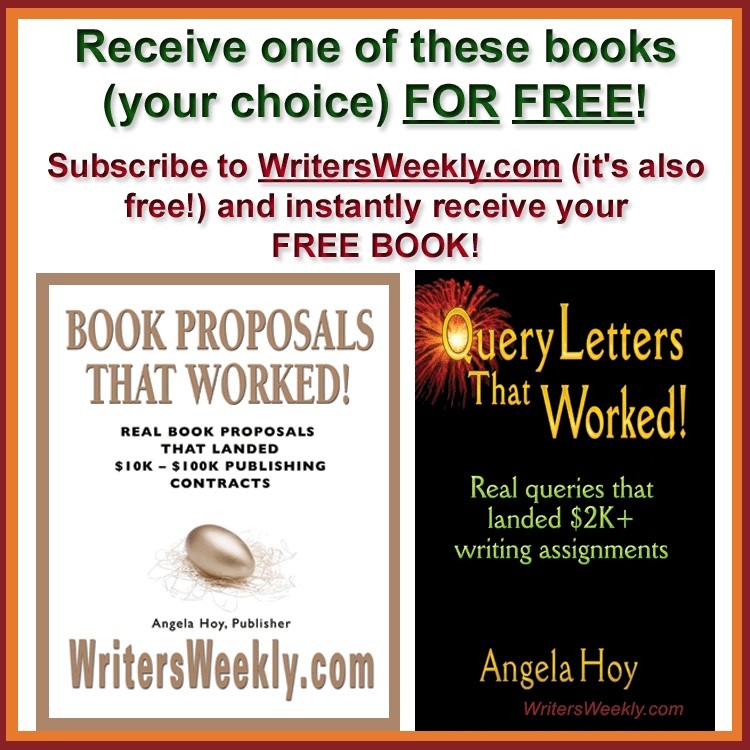 And, of course, you can ask Angela to run a free ad for you in WritersWeekly.com.